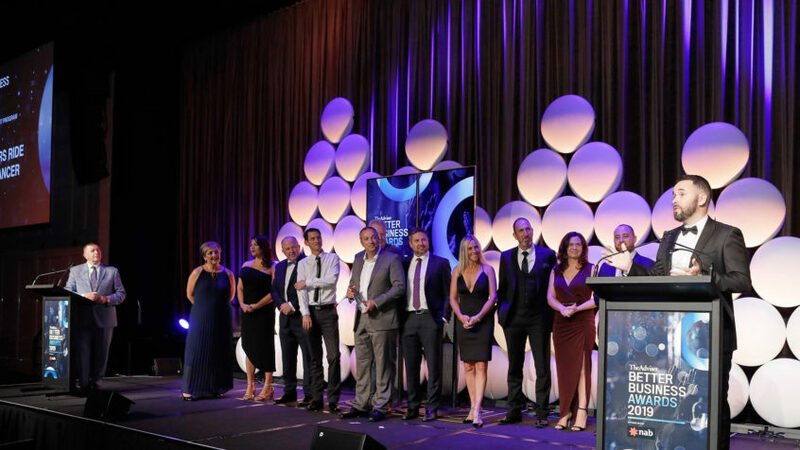 We are thrilled to announce that recently Launch Finance took out multiple wins at The Adviser Better Business Awards 2019 held at Crown Perth. One of the meaningful highlights for the brokers in the industry who came together to form the ‘Finance Brokers Ride to Conquer Cancer’ team was the award for ‘Best Community Engagement Program’. This was an opportunity to further raise awareness and encourage our friends and colleagues to take part this year. Watch the acceptance speech of Ryan Healy from the Professional Lenders Association Network Australia. A huge congratulations also goes out to one of our directors Steve Milligan who took out the big award of the night for ‘Broker of The Year’ as well as ‘Residential Broker of The Year’. Steve’s speech thanked “his beautiful wife Michelle, the amazing team in the Launch office, our excellent industry partners and our clients that we love looking after so much in this great industry”.